Pasta was definitely not one of those things which I can claim to have grown up eating. Rather, it was a late addition to my culinary canvas. I was first introduced to pasta only a few years back on one of my international trips and I promptly fell in love with it! From the heartiness of a scrumptious lasagna to the spicy bite of an arriabata sauce and the creamy goodness of a carbonara, I simply loved it all. It is easy to see why the Italians are often teased for their affinity to food. I mean with such delicious fare on hand it is hardly surprising that one gives in to the temptation to indulge in some gastronomic affairs is it? I have never visited Italy, even though it sits high on my travel bucket list. However from what I’ve heard and read, I’ve often felt that the spirit of Italy bears several striking resemblances to India. Both have cultural sensitivities which have developed from deep and ancient roots. The chaos, the heat, the people, the passion – and of course the love of food – it is quite easy to imagine that India and Italy are twin souls indeed! Although I had been visiting Italian restaurants for quite some time, it is only recently that I actually started cooking Italian at home. It is exciting to try and recreate the flavours of a special dish which you’ve tried at a restaurant, within the confines of your own kitchen; and sometimes after some trial and error when you end up exceeding even your own expectations and you are overjoyed! Thanks to high quality pastas such as Del Monte Pasta which are available in the market today, if you are hit by sudden cravings for a comforting bowl of minestrone, you can go ahead and whip up a batch right there in your kitchen! 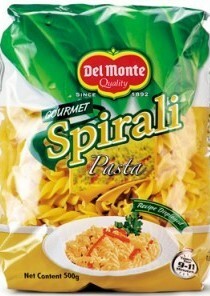 In fact, Del Monte even offers a wide range of yummy pasta sauces made from the finest ingredients to make your life even easier. 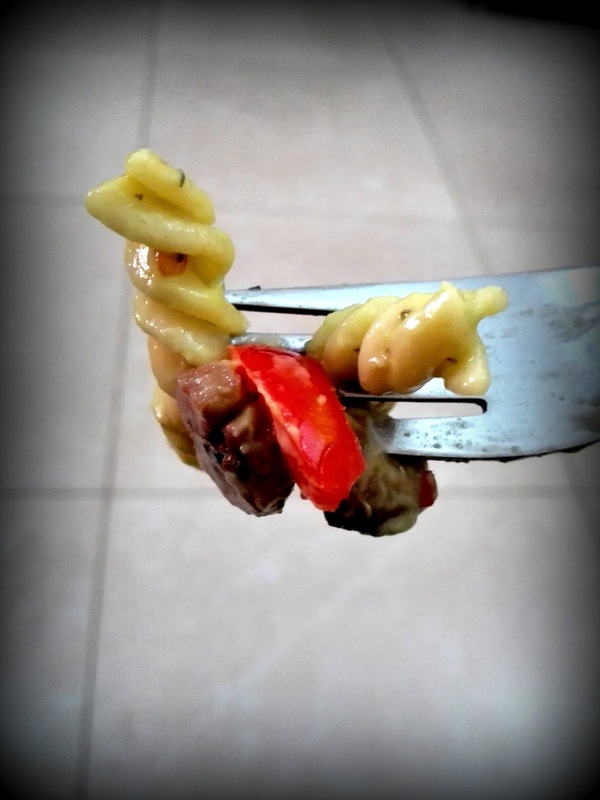 While certain dishes such as the ever popular lasagna is quite a labour of love which can be reserved for lazy Sunday lunches, there are also a number of easy and quick pasta recipes which come in handy on busy weekdays when you are juggling a million different things and racing against time to put a healthy, filling and tasty meal on the table. 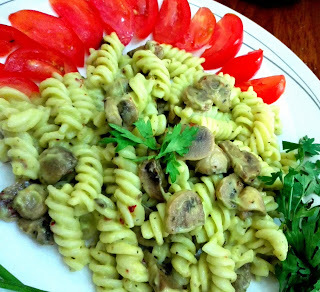 Today, I am going to share one such fantastic recipe with you. It is a family favourite and I make it quite often these days as it is loved by one and all! Vegan Pasta with avocado sauce & sautéed mushrooms. Serves: 2. Cooking Time: 15 minutes. Avocados are chock full of good fats and they are packed with nutrients. They are rich in anti-oxidants and fibre. They aid in digestion and can help lower your cholesterol levels too. Ripe avocados have a rich, buttery texture and a mild flavour to them. 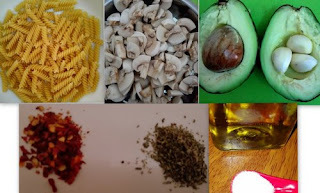 We are going to exploit these very characteristics to come up with a creamy pasta sauce – without any dairy and sans the guilt! Tip: Choosing good avocados - Unripe avocados are hard, taste bitter and to be honest, horrible. On the other hand, overripe ones tend to get mushy and unappetising. When buying avocados, I prefer to buy unblemished ones that have not yet ripened and then I allow them to ripen at home. Simply put them in a paper bag and leave them on your counter-top for a couple of days. You will find that they soften and yield slightly to the touch. You can refrigerate them when they reach this stage and use within a couple of days. Now, let’s get on with the recipe without much further ado! 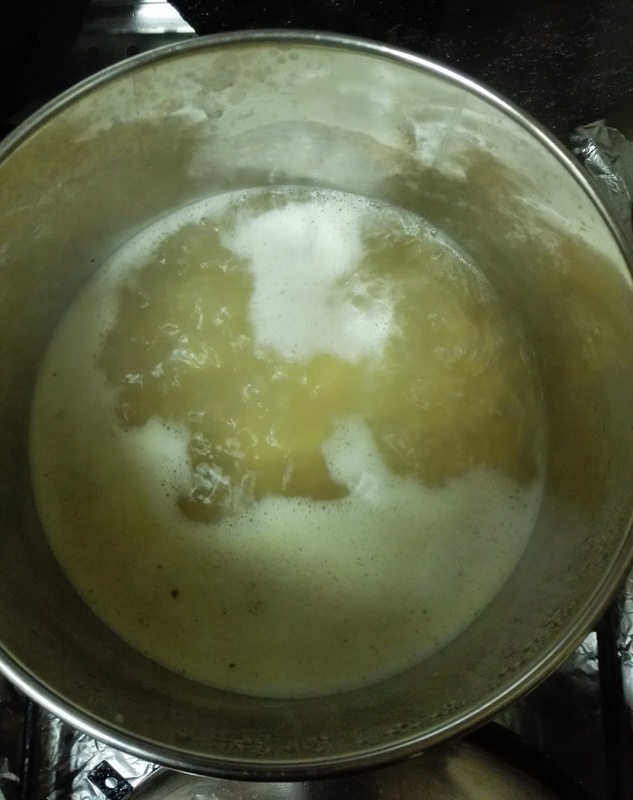 Step 1: Bring a pot of water to a rolling boil. Add a generous helping of salt and then throw in the pasta. 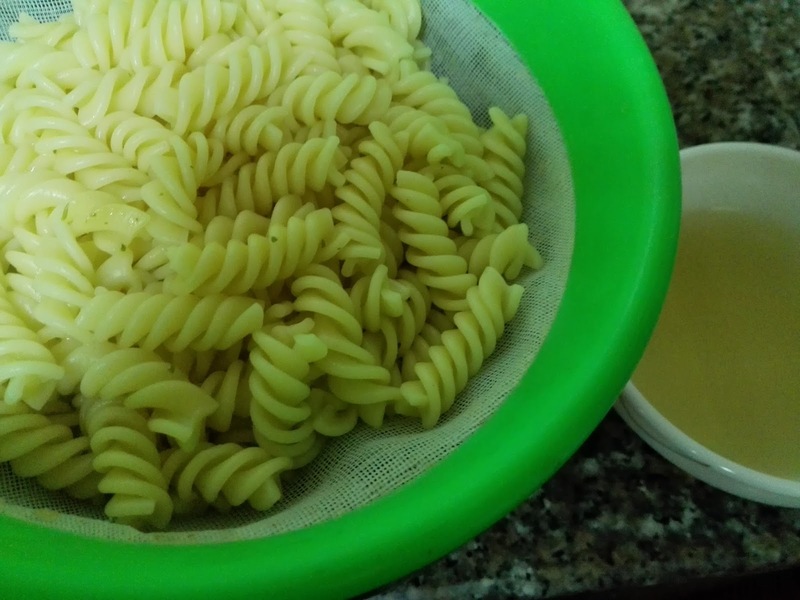 Cook till al dente. Step 2: Extract the flesh of the avocado. Add the garlic, salt, pepper and a teaspoon of olive oil. Blend the mixture into a smooth paste in a mixie. 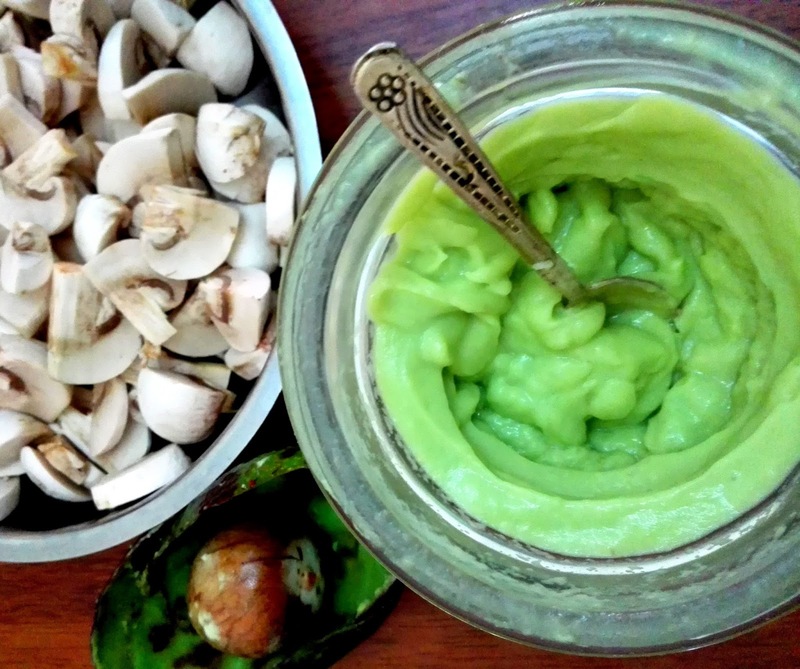 Sprinkle the lemon juice over this to avoid the avocado from darkening and your sauce is done. Keep aside. 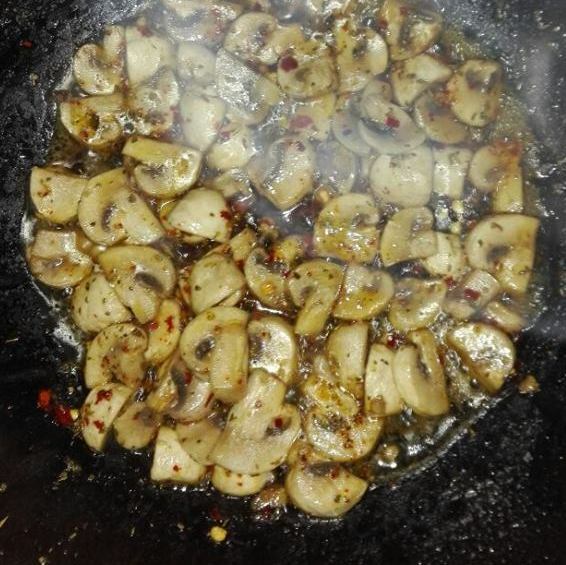 Step 3: Add the remaining olive oil to a pan and once it heats up throw in the sliced mushrooms. Add salt, chilli flakes and the dried Italian herbs. 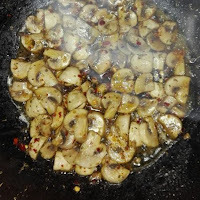 Sauté till the mushrooms leave out their moisture and are well cooked. Turn off the heat. 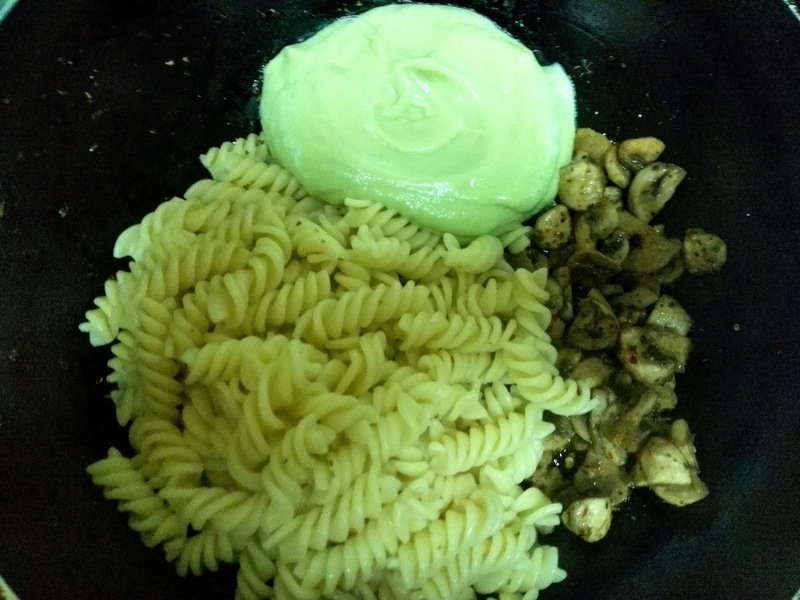 Step 4: By now your pasta would have cooked up. Drain and add to the sautéed mushrooms. Next add the blended sauce. Mix well. Step 5: Serve garnished with fresh sliced tomatoes and a sprig of parsley. Delightfully creamy and refreshingly light, this dish is simply bursting with a buttery flavour tinged with just the right hint of garlic. It makes for a fresh and satisfying meal and what’s more, I guarantee that you will not miss the cheese! *This post is an entry to Indiblogger's Del Monte #ItalianEscapades contest.